Every year during the second half of May, the city of Cannes is packed with filmmakers and stormed by thousands of photographers. Come and attend the world biggest film festival. 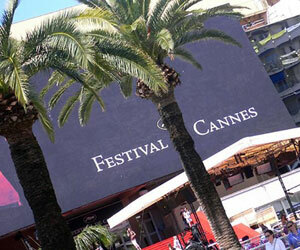 Laughs, celebrities, entertainment, business … come and discover a unique event on the French Riviera.